Rather than building your physical, abdominal core, you’ll strengthen your deep energetic, psychological and emotional core. These meditation techniques will make you feel more grounded, present and resilient in all situations, including those you enjoy and those you want to avoid. You’ll build energy, inner strength and stability, and a calmness that you can carry into your daily life. 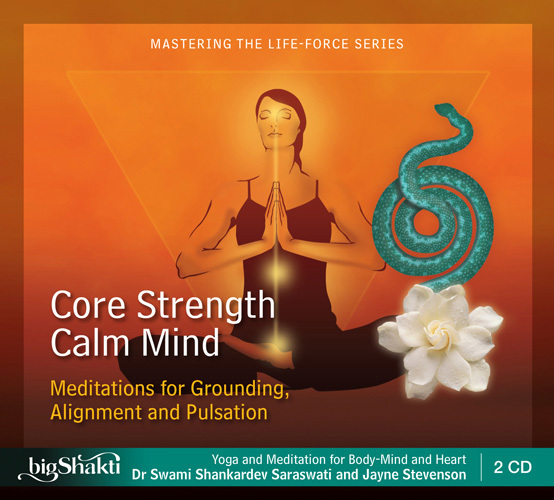 Core Strength Calm Mind meditations develop courage and confidence, which give you the ability to work through problems and deal more effectively with challenges. As your body and mind become more stable and integrated, you will develop mental calm and heightened intuition. I began the Core Strength Calm Mind practices during a high stress time in my life. As a result of integrating the meditations into my daily practice I have gained a deep understanding of how to develop internal strength, and to feel more grounded and comfortable with my own expression. At times when I felt overwhelmed and tired, it was extremely helpful to have on hand, the support of the practices to guide me to relax. 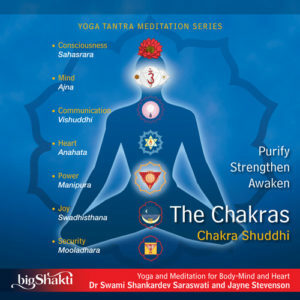 These meditations taught me how to deal with negativity, how to release pain and tension, how to increase strength and wellbeing. There is a strong focus on healing from within. I have found the practices to be a valuable resource. Since practicing your Core Strength Calm Mind meditations I am experiencing an escalation in good health, energy and confidence, and my conscious awareness is expanding. As a Yoga devotee for 35 years I am convinced, more than ever, that embodying your Teachings is one of the most essential and far reaching processes a Yogi can embark upon. I remain in your debt for this doorway into deeper, profound levels of Self.